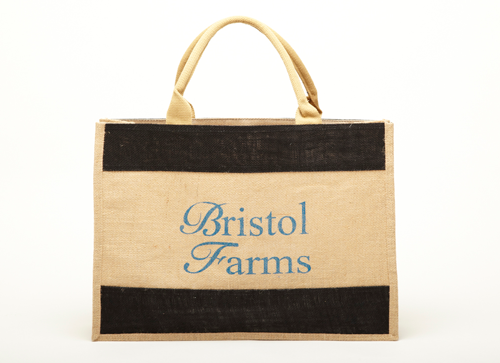 Stylish Affordable Environmentally Conscious Bags. 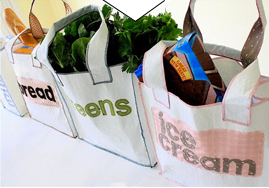 Show your Companies Green Efforts. 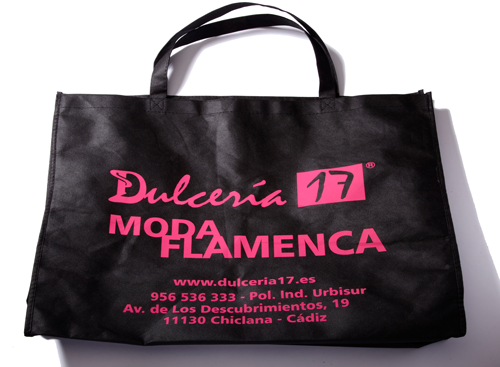 We offer Custom Recyclable Re-usable bags that promotes your Companies Culture and Style. 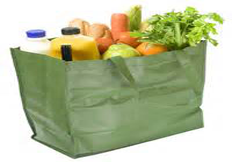 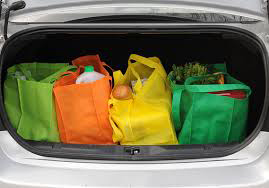 Demonstrates your corporate responsibility to sustainability and green practices with reusable bags for groceries the gym or a trip to the beach. 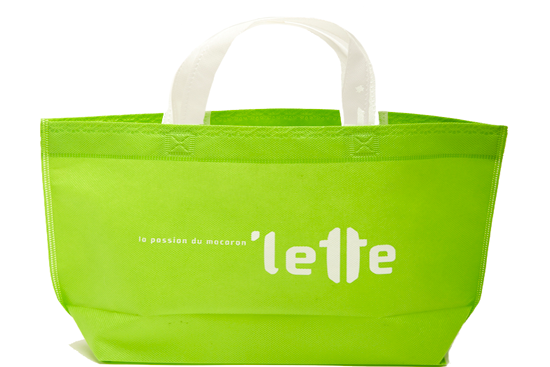 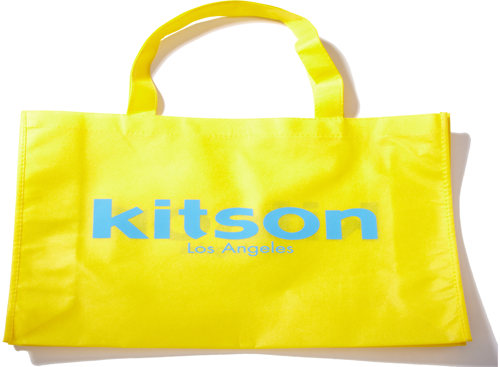 Re-usable multi-purpose bags that assure continued brand exposure without breaking the bank. 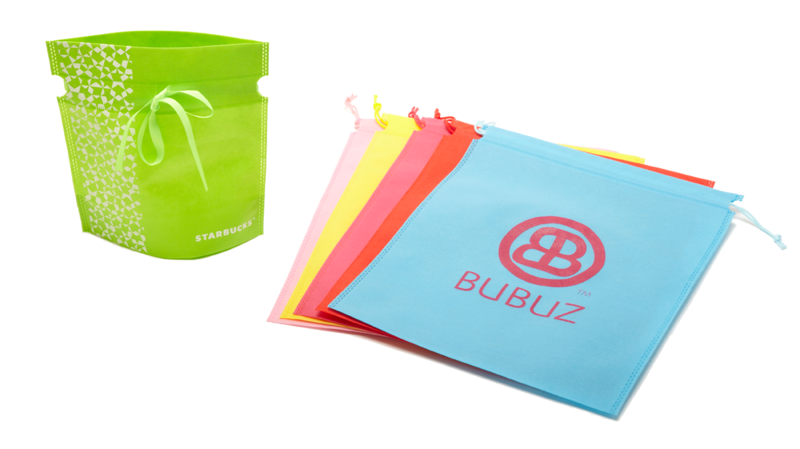 Bubuz offers quality, affordable and stylish reusable multi-purpose bags for variety of utilizations across an array of industries. 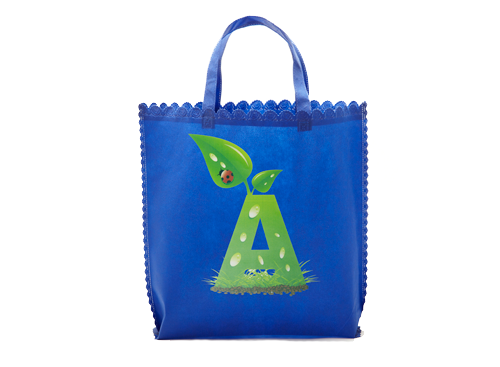 Re-usable environmentally conscious shopping bags continue marketing your brand beyond the checkout counter. 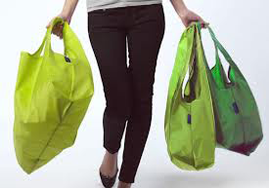 Not to mention that with variety of uses, these bags will continuously keep promoting your company, as well as establishing your companies bold statement on doing right by the environment. 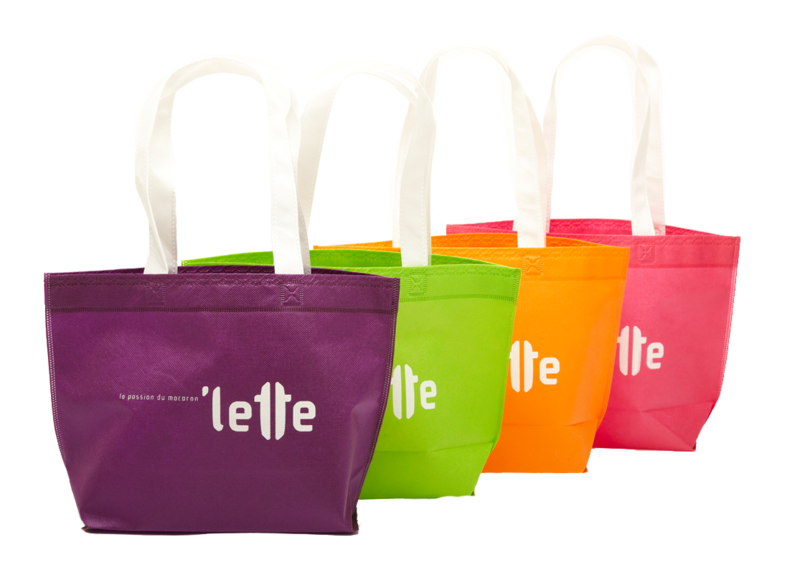 We offer a variety of bag types with customization options such as materials, colors, that will surely meet the unique needs of your company and customers. 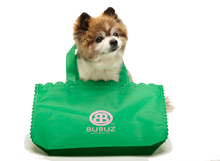 Bubuz stands behind our product with only quality materials being utilized at competitive prices, call today and we will make you a believer.